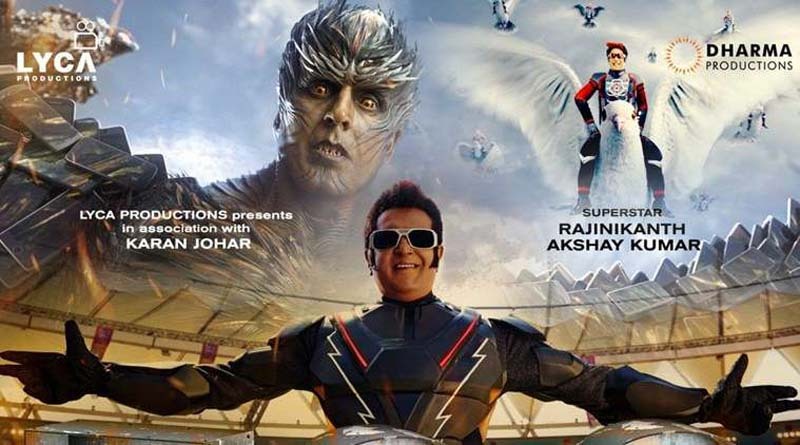 It seems like Rajinikanth’s latest release 2.0 is not going to slow down at the box office anytime soon. The film, which hit screens on November 29, has touched the Rs 500 crore mark worldwide within seven days of its release. The box office numbers are expected to increase with 2.0’s release in China. 2.0 will release on 56,000 screens (including 47,000 3D screens) in China in May 2019. 2.0 will be distributed by one of China’s leading distributors HY Media, who have ongoing collaborations with major Hollywood studios such as Sony, 20th Century Fox, Warner Bros, Universal and Disney. The film, that marked the debut of Akshay Kumar in the Tamil film industry, has been breaking records ever since its release. It became one of the top five all-time highest grossing south Indian films at the US box office. The film also became the highest earning film worldwide in its first week, surpassing Fantastic Beasts 2, which slipped to the second position with 51.40 million dollar collection.